Series: Sunday Night Dives (1), Feasts (1), Family of Faith - Off Topic (14), Family of Faith Ministries (17), Free Indeed (9). Service: Sunday Morning (36), Sunday Evening (5), Special event (1). Preached by Dr. Sam Matthews on November 30, 2014 (Sunday Morning). Preached by Dr. Sam Matthews on November 23, 2014 (Sunday Morning). Preached by Dr. Sam Matthews on November 16, 2014 (Sunday Morning). Preached by Daniel Matthews on November 9, 2014 (Sunday Morning). Preached by Dr. Sam Matthews on November 2, 2014 (Sunday Morning). 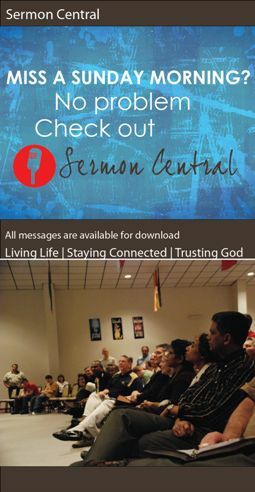 Preached by Dr. Sam Matthews on October 26, 2014 (Sunday Morning).